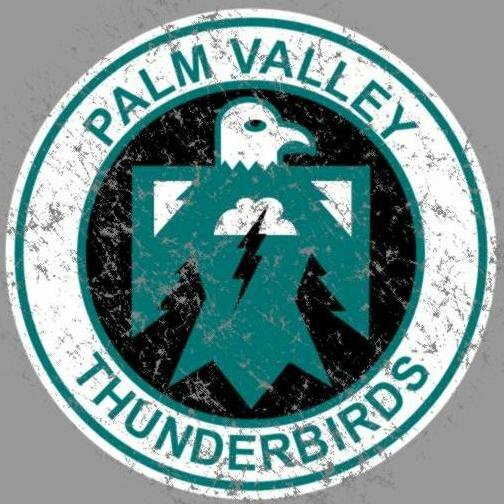 Welcome to Palm Valley Elementary PTO’s webpage. Our hope for this site is to keep you informed on upcoming events and provide you with useful information. Please take a moment to complete our PTO Membership Form in order for us to keep you informed and be aware of your volunteer preferences. If you have any comments or questions about the website, please email website.pvepto@gmail.com. PVE PTO exists to provide opportunities for parents to support teachers in the delivery of quality educational programs to all students at Palm Valley Elementary through cooperation, community events and communication. We accomplish this purpose by assisting teachers in the classroom (cooperation), holding fund-raisers for supplemental educational materials and experiences (cooperation), supporting school and family social interaction (community events), and providing a non-biased forum for sharing information on issues that impact our children (communication).